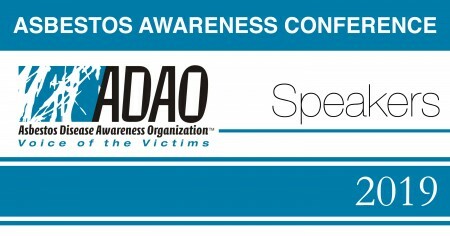 Thank you for participating in ADAO’s 15th Annual International Asbestos Awareness and Prevention Conference! Many speakers from around the world will come together to make this the most informational, beneficial, and productive conference yet, and we couldn’t do it without you! For your convenience, below is a checklist for speakers, honorees, and ADAO leadership. Please refer to this page for updated information up until the weekend of the conference. Please email info@asbestosdiseaseawareness.org with any questions. 1. REGISTER FOR THE CONFERENCE — OPENS JANUARY 20, 2019! To receive complimentary conference registration, please enter and apply discount code 2019AAPC on the payment page. If you have already paid for your registration, we would be happy to issue you a refund. 2. BOOK A MARRIOTT RENAISSANCE ARLINGTON CAPITAL VIEW HOTEL ROOM. Discount rate ends on March 15. The conference will be held at the Marriott Renaissance Arlington Capital View Hotel, 2800 South Potomac Ave, Arlington, VA, 22202, Phone: 1-703-413-1300. We have a limited number of discounted rooms available at the nightly rate of $159 plus tax. Please reserve your discounted room as quickly as possible using this link http://bit.ly/2B3EUcr or by calling the Marriott central reservations at 800-228-9290. For additional hotel information, please refer to their website here. 3. COMPLETE TRAVEL GOOGLE FORM: Please complete this Google form around travel logistics. 4. RSVP REGRETS FORM: If you are unable to attend the March, Trolley Tour, Saturday lunch and/or dinner, or Sunday brunch, please let us know by completing this Google RSVP Regrets Form. E-mail your completed ADAO Conflict of Interest Form to info@asbestosdiseaseawareness.org.  Email your PowerPoint presentations and the three major talking points in your presentation to info@asbestosdiseaseawareness.org. Presentations: Speakers, please note and abide by the allotted time for your presentation per the conference agenda. Honorees, please abide by the 2 minutes allotted for your acceptance speech.